Stocks or Equities are also called shares in common parlance. When you invest in a company's stock or buy its shares, you own part of a company. 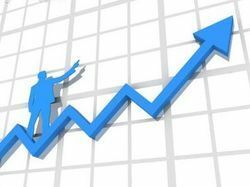 As a stockholder, you share a portion of the profit or loss that a company may make. Equity Trading - is the buying and selling of company stock shares. Shares in large publicly-traded companies are bought and sold through one of the major stock exchanges, such as the Bombay Stock Exchange, National Stock Exchange. 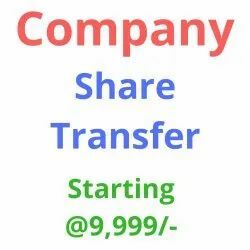 ShareTransfer Systems :As per the SEBI directive, the Company has appointed M/s C.B.Management Services (P) Ltd., as its Registrar & Share Transfer Agent for rendering the entire range of services to the shareholders of the Company. ACC handled Shares Transfer, Shares & Dividend Accounting Jobs of number of prestigious Companies since its inception. Once it was made mandatory for the Companies to appoint SEBI approved Registrars & Share Transfer agents ACC entered into an meAQmorandum of under standing with M/s.Niche Technologies Pvt. Ltd. (NTPL) for transferring their these existing and new such jobs to NTPL.